By any measure, 1970 began as a jumble of promise, foment, and banality. “Fun Costs More This Year,” reads an Oregon Journal headline about the rising prices of motor-home license plates in Oregon. Vietnam’s president, Nguyen Van Thieu, proclaimed it would be “impossible” for the United States to complete its planned pullout of 250,000 troops by year’s end. Moviegoers flocked to see Butch Cassidy and the Sundance Kid and Bob and Carol and Ted and Alice. Construction crews put the final touches on the “graceful sweep” of the I-205 bridge over the Columbia River. Lake Oswego installed 12 new signs marking “horse crossings” on its major city streets. Australians threw tomatoes at visiting Vice President Spiro Agnew. Two climbing teams raced to be the first of the decade to reach the summit of Mount Hood. But buried within the steady stream of the year’s news are some shining nuggets of history: “Planners Aim at City Master Plan,” “City Bars Parking Structure,” “State Must Make Important Livability Decisions During ’70s.” Arrange them together as Martin Patail has in Spirit of ’70, and a pattern emerges: this was the year when things began to look different in Oregon. Protests were held and bombs went off, just like they did in every other major American city. But people frolicked together in a new fountain, and they laid plans to replace a riverfront freeway with a park. Government, businesspeople, and activists formed alliances to clean up the state’s beaches and redesign downtown Portland. And, hey, the governor threw a rock concert. As usual, we found many of our feature’s gems among the 30,000 books, three million photos, and 25,000 maps and other resources housed at the Oregon Historical Society (OHS). This is the West Coast’s third-largest historical archive, and during Portland Monthly’s six years of publishing, we’ve often tapped it to bring you stories about our city’s heritage. Apparently, you enjoy them: our history issues have been among our top newsstand sellers. There’s nothing like the past to put the present in sharper focus. Yet, without a fast-acting helping hand, OHS, after 112 years, could face what executive director George Vogt has described as a “phased shutdown.” The reason? No surprise: lack of operating money. 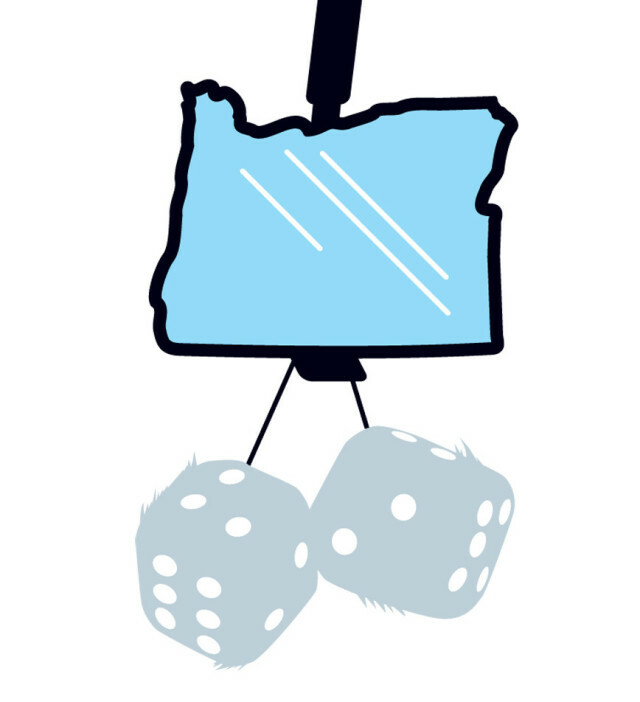 Last year, the Oregon State Legislature cut OHS’s subsidy from $1.4 million to $312,000, and next session it will likely zero it out.